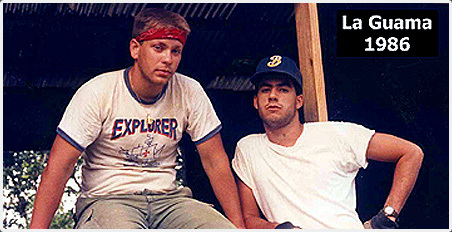 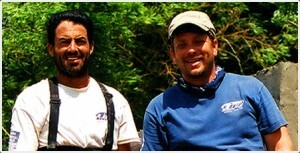 In the summers of 1983 and 1984 Albert Perez & Alfred Consuegra (known to their friends as Bert & Fred) met on high schools service trips to the Dominican Republic. After graduation they realized how many great needs there were in the countryside and decided to start their own organization to help. 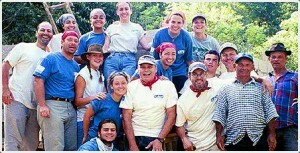 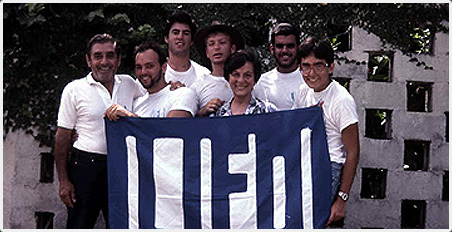 In 1985, LIFO was born with a five member team. 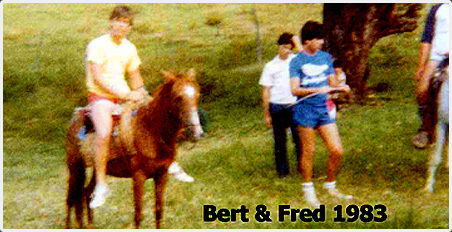 Since then Bert & Fred have been leading larger groups (up to 25 volunteers) to work in different construction projects throughout the country.